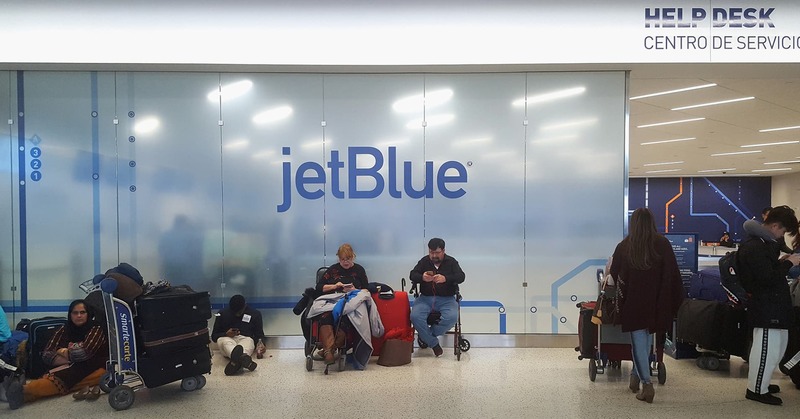 A water main broke in a JFK International Airport terminal on Sunday, flooding a baggage claim area and adding to travelers’ misfortunes at the airport this week. The water main broke about 1:30 p.m. in Terminal 4, which was later evacuated and had to be shutdown to international flights, according to the airport. A JFK spokesperson said that a frozen pipe caused the main to break, and that about three to four inches of water are on the ground. 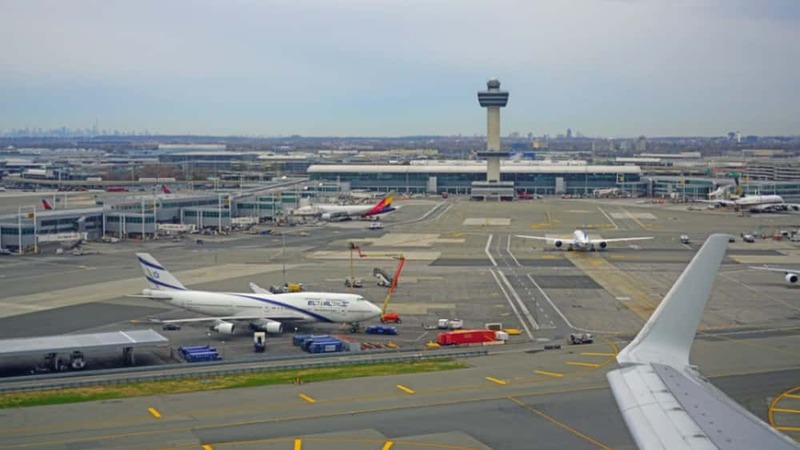 The flooding has caused further delays and cancellations at JFK as New York City recovers from the “bomb cyclone” that hit the northeast last Thursday. Thousands of flights were cancelled because of the winter storm, leaving many travelers stranded at the airport for days.